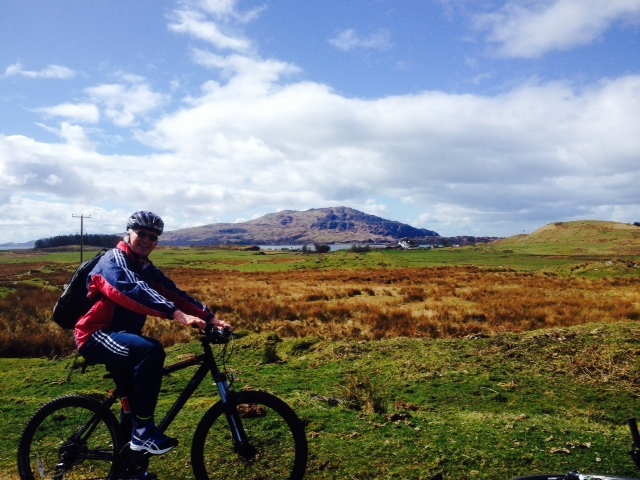 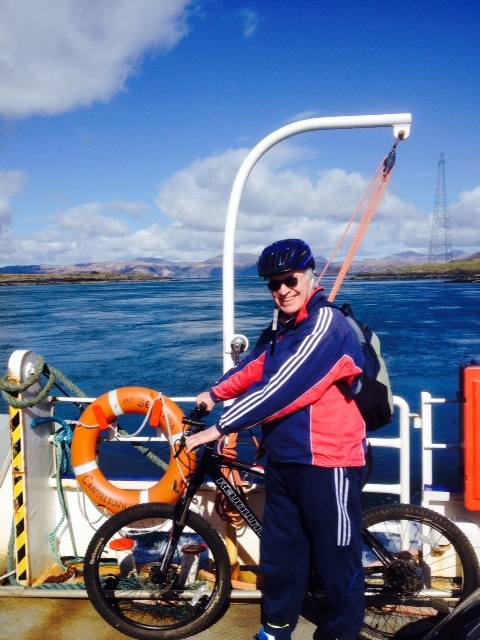 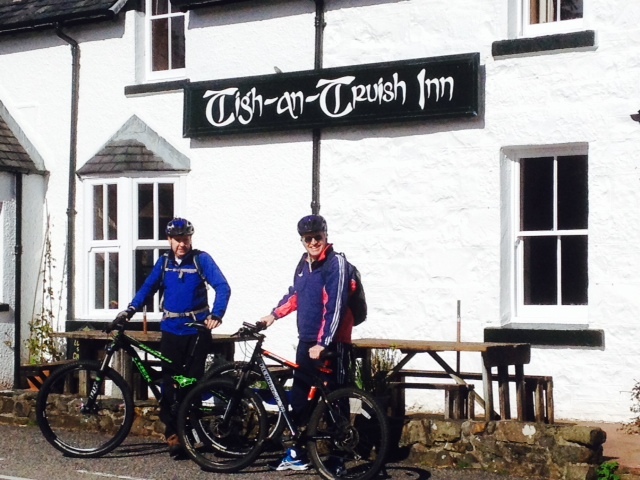 On Saturday 16 April, under blue sky and sunshine, Rev Dr Ken Ross, Moderator of Presbytery, completed a 12-mile sponsored cycle from the Tigh-an-Truish to Toberonochy and back again, in Netherlorn. This all feeds into the national effort led by General Assembly Moderator Rev Dr Angus Morrison to contribute to the project to welcome refugees undertaken on a big scale by St Andrew’s Church in Cairo – see http://stars-egypt.org/. 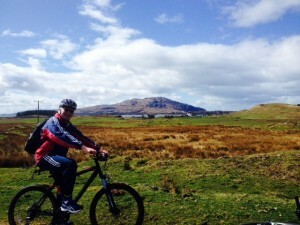 Angus and others completed a similar cycle ride on the same day around Loch Leven. 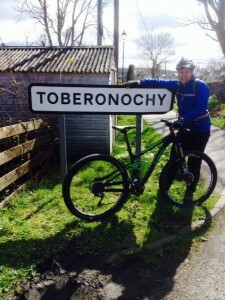 Many thanks to all who have contributed to Ken’s sponsorship either online or in cash; anyone else who would like to contribute can do so at: https://mydonate.bt.com/events/moderatorschallenge16/291450.